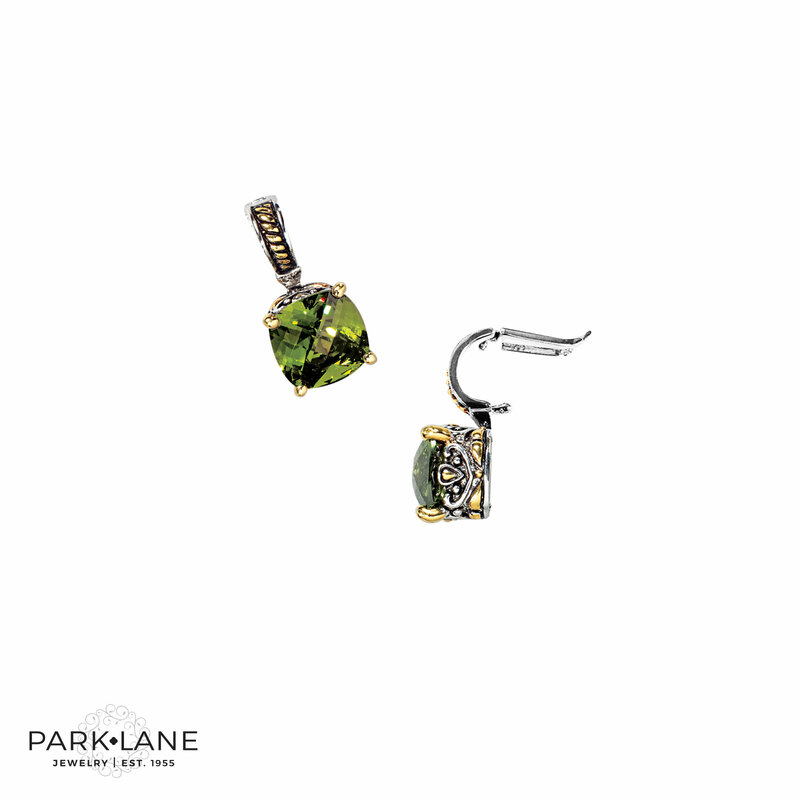 Customer Monthly Special - This item can be yours with a $30 purchase! 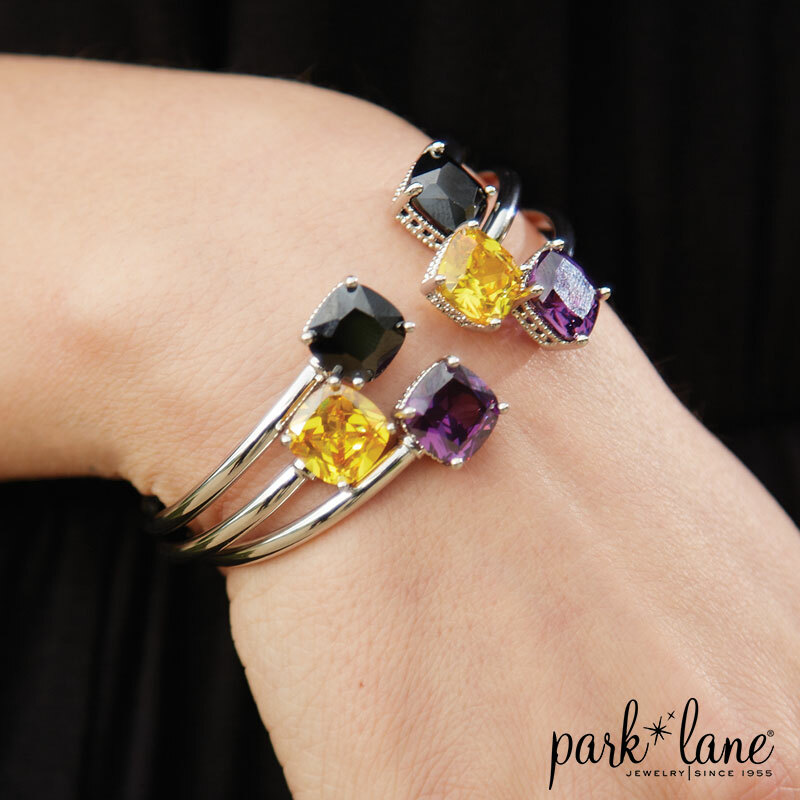 Add SENSATIONAL bracelets to mix and match with your arm candy collection. 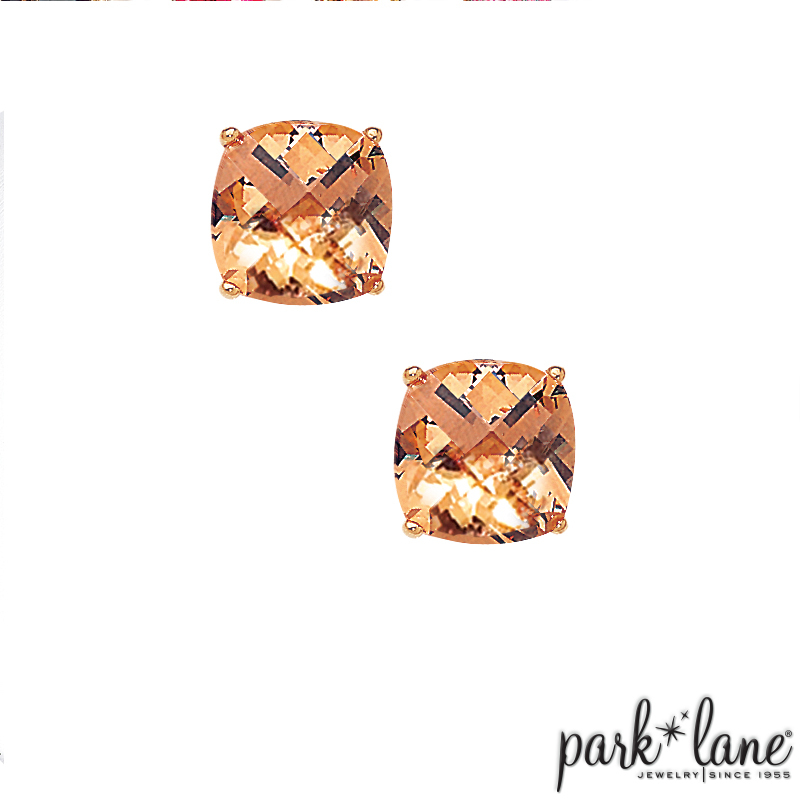 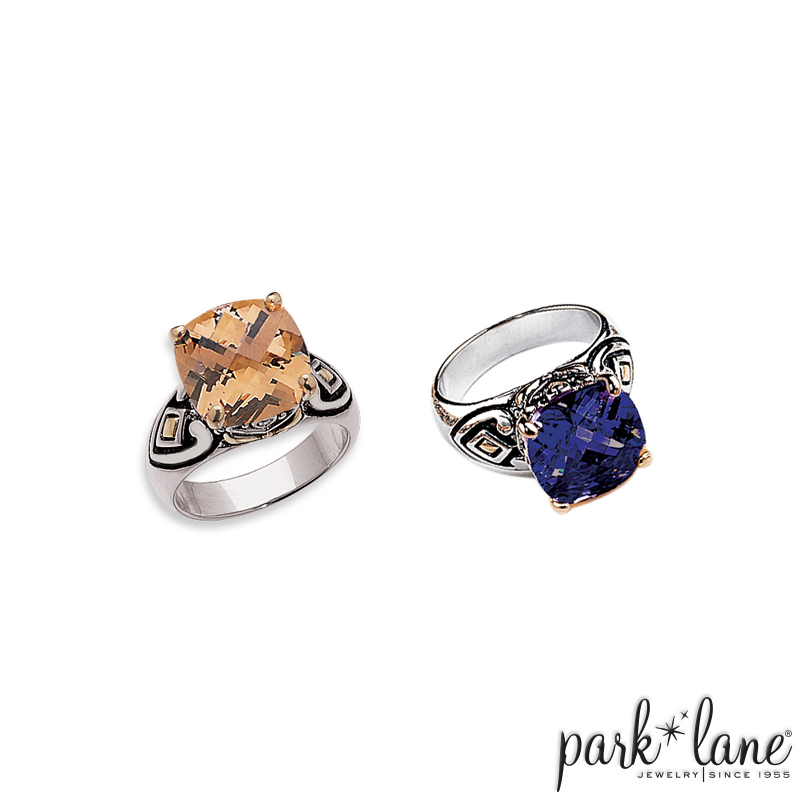 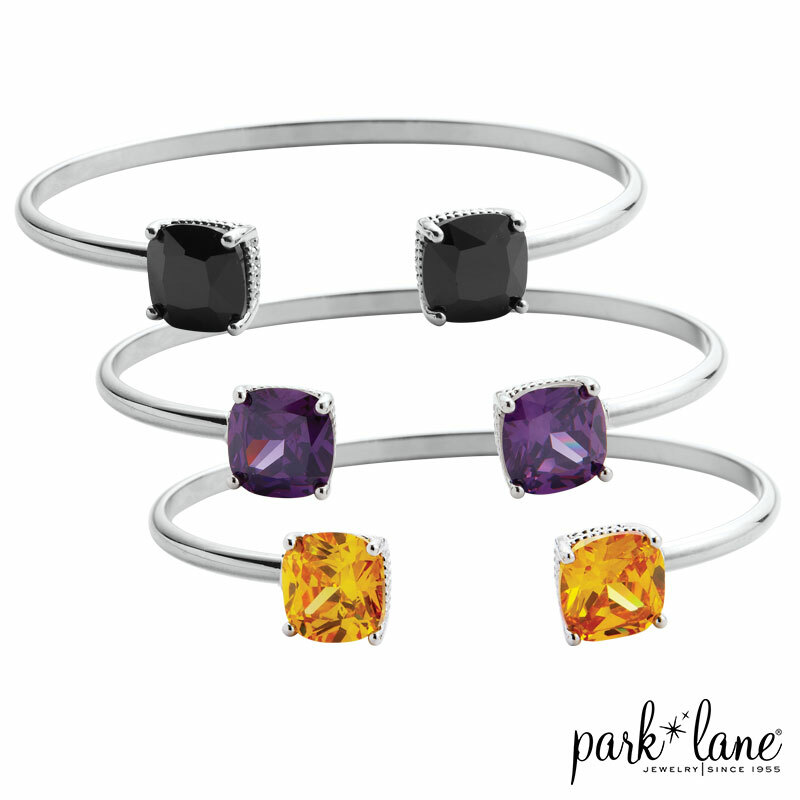 Park Lane’s Sensational bracelets are sleek, silver-toned open bangles available in the rich colorful hues of jet black or amber. 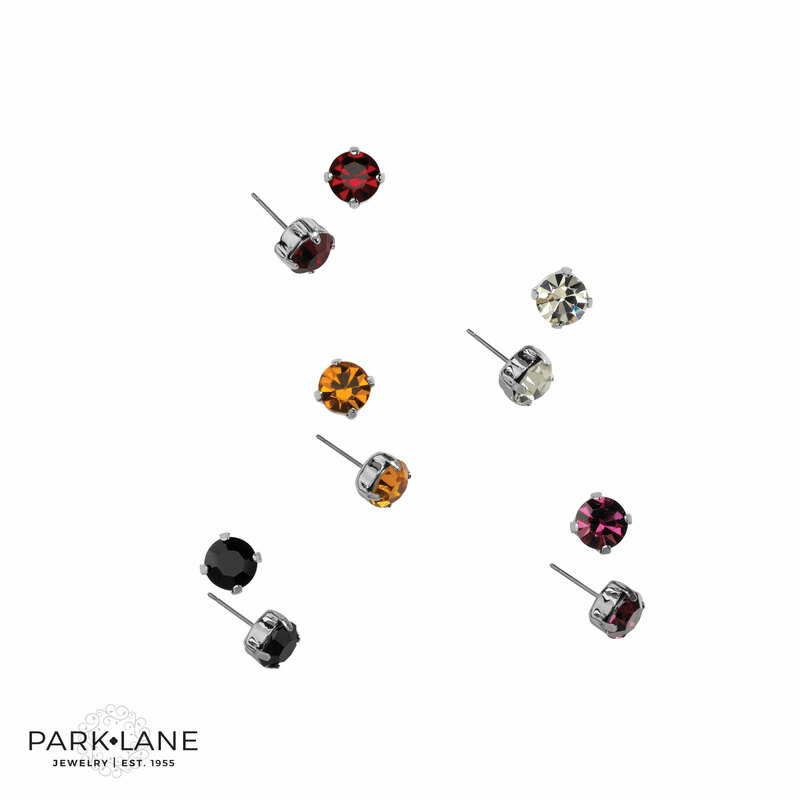 Specify color.